In late 2016 a bus operator contacted us with a concern about bus driver visibility at a passive railway crossing in his area of operations. By passive, we mean there are no lights, booms or bells and, in this instance, only "Give Way" signs. We took the issue to the Rail Branch of Transport Safety Victoria (TSV), who reviewed the issue and worked with the accredited rail operator (ARO) responsible for the piece of track to reduce the risk of train/vehicle collision at the crossing so far as is reasonably practicable (SFAIRP). This is an excellent example of how industry and TSV can work cross-modally to achieve positive safety outcomes. 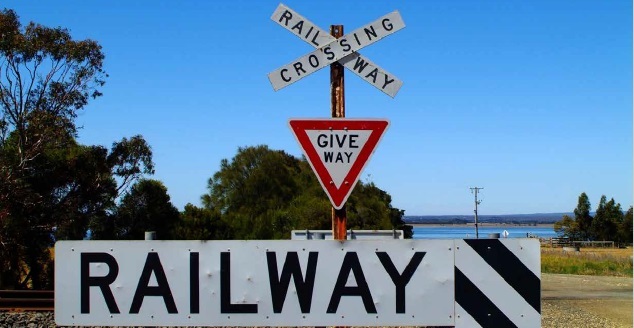 Safety interface agreements (SIAs) may exist for level crossings in your areas and if so, you could contribute to risk assessments of those crossings. If you have any safety concerns about crossings, you should contact the relevant road authority in the first instance. This could be the local council or VicRoads, depending on the nature of the road.